By partnering with TEA, our clients are able to achieve the scale and scope of operations needed to compete in the wholesale energy market. 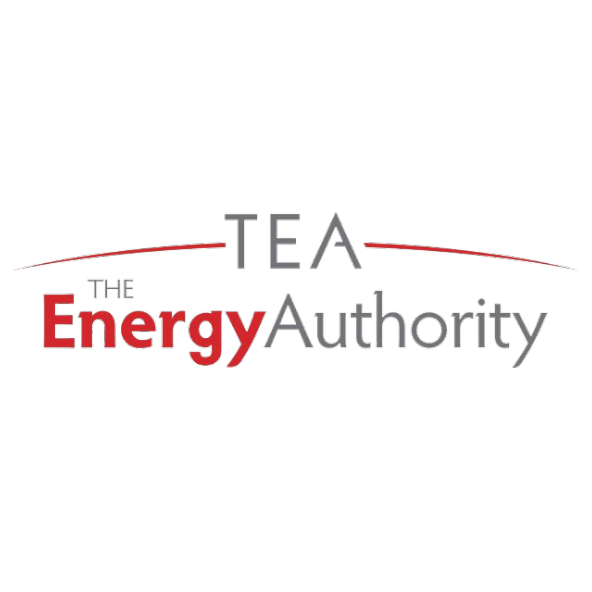 TEA currently works with over 50 public power clients. We represent over 24,000 MW of peak demand and 30,000 MW of installed generation capacity across the U.S. TEA works with you to design and execute portfolio strategies tailored to the needs of your utility, delivering transformative results. TEA enables you to stay ahead of regulatory and legislative changes in a constantly changing market. TEA understands your organization’s financial goals and risk profile. TEA optimizes the value of your assets to increase revenues and lower the cost of servicing your customers. TEA brings public power together by creating opportunities to collaborate and learn from one another. For more information, please visit TEA’s website.